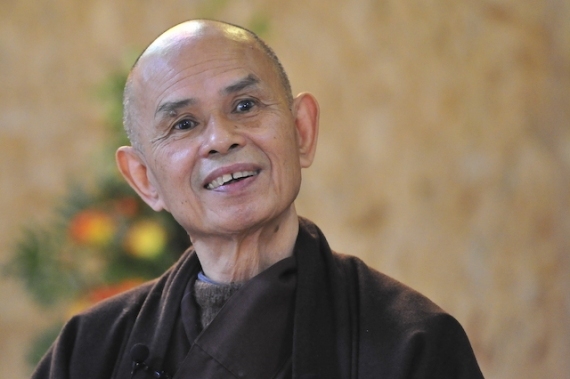 Thich Nhat Hanh is a Vietnamese monk, poet, scholar and human rights activist. In 1967 he was nominated by Martin Luther King Jr. for the Nobel Peace Prize. He is the author of many books, including Being Peace, The Miracle of Mindfulness and Calming the Fearful Mind. He is making a rare visit to Ireland and will be giving an evening talk in the Dublin Convention Centre. You will need to book tickets in advance.